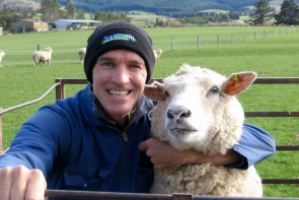 Dr. Peter Blomfield was raised on a sheep farm near the southern end of New Zealand. He graduated from Massey University’s Veterinary program and spent two years working in a mixed practice in New Zealand before heading overseas. He spent two years working at various veterinary clinics throughout the UK and touring the UK and Europe in between his work assignments. He arrived in Calgary in 1989 and worked at Edgemont and Varsity veterinary clinics before settling in at Acadia Drive Animal Clinic in 1995. Dr. Blomfield met his wife and business partner Susan (a Calgarian) while working in the UK and with her has raised three kids and various pets. They love to spend time travelling, snow skiing and enjoying water sports together and with their family whenever possible. He also loves to play basketball and soccer and occasionally crosses paths with clients and colleagues on the basketball court and soccer field. Dr. Blomfield is always keen to take on new challenges and learn through continuing education. Over his career, he has developed many new skills in surgery and continues to broaden his medical knowledge. 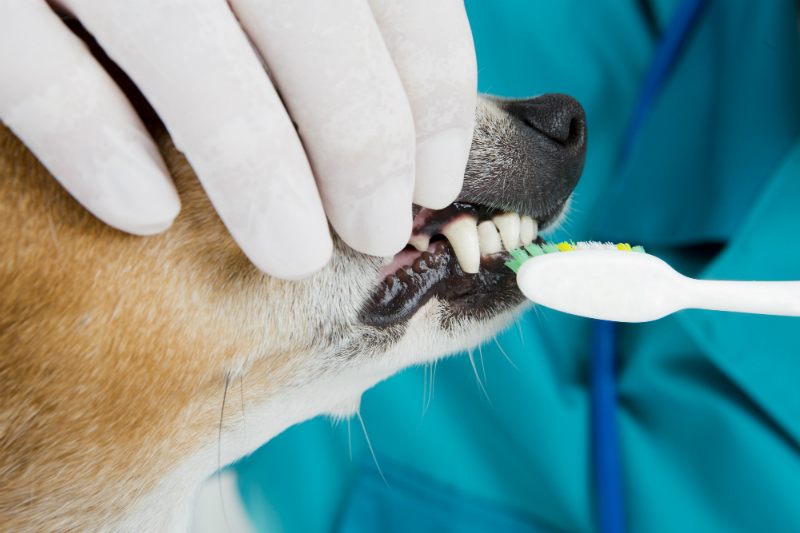 He encourages a collaborative environment amongst the clinic’s staff and regularly consults with local specialists.